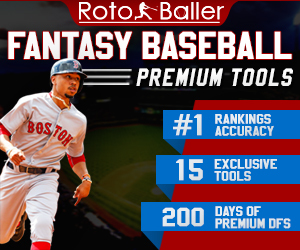 Below you will find our fantasy baseball and DFS rankings for all of today's projected starting pitchers (July 27th). Below that, you will also find our start/sit recommendations for each matchup. The concept is pretty straight forward. We round up our daily pitcher rankings, which will hopefully help you make your start/sit and DFS lineup decisions. 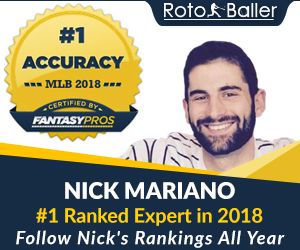 Use this column to set your season-long and DFS lineups for today, and get a better sense of which starters we think will have success. Here we go.